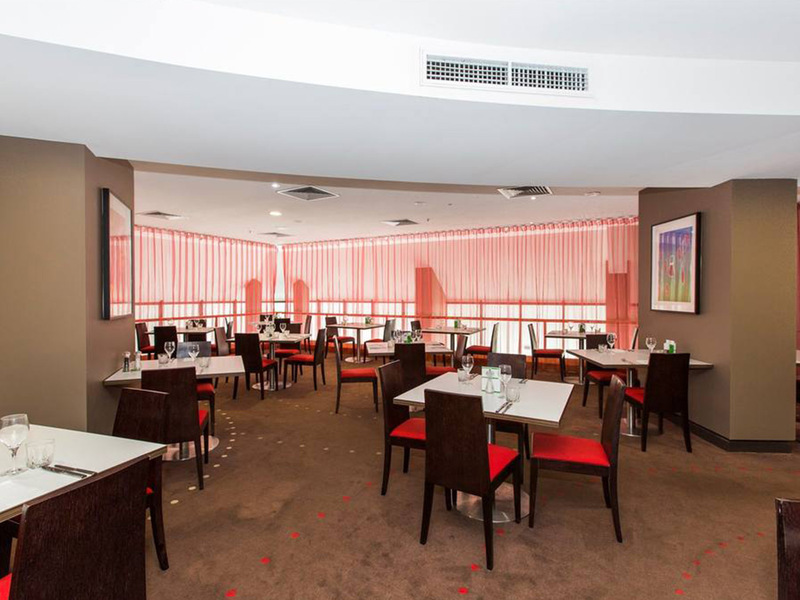 The 4 star Hotel Grand Chancellor Townsville, situated in the heart of the business and shopping districts, is fondly known locally as the ‘Sugar Shaker’, due to its unusual shape. 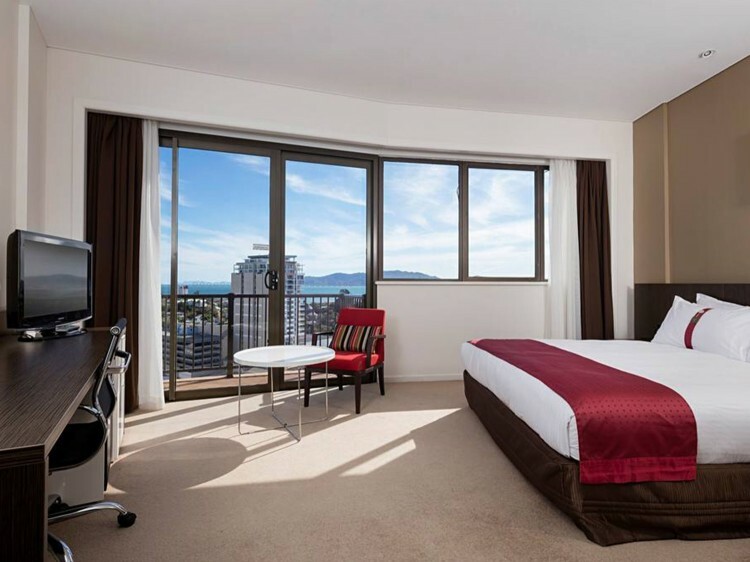 Being Townsville’s tallest building, the hotel offers stunning views across the city, Castle Hill and towards Magnetic Island, from its range of contemporary guests rooms and rooftop pool. 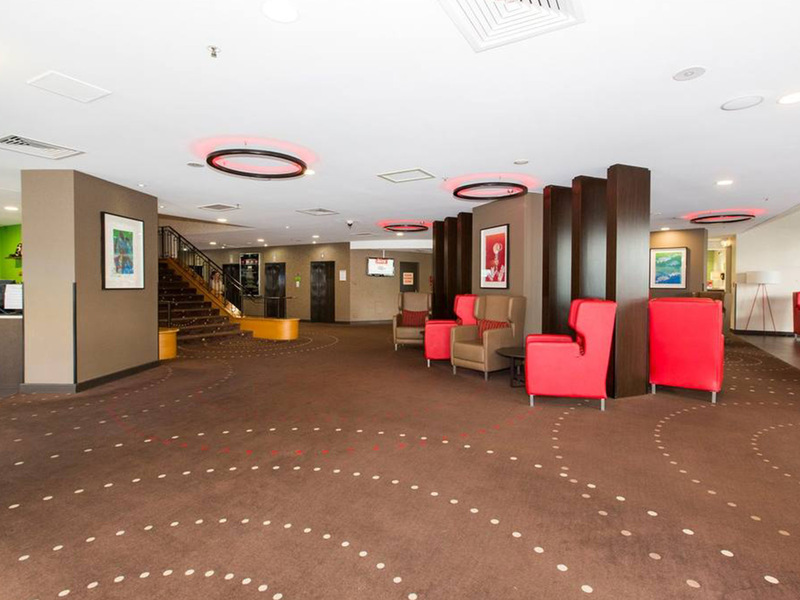 Within close walking distance to award winning restaurants & nightlife, key attractions such as the Strand Waterfront & Reef HQ Aquarium, as well as the Townsville Convention and Exhibition Centre, the hotel is ideally situated for both leisure and business guests. 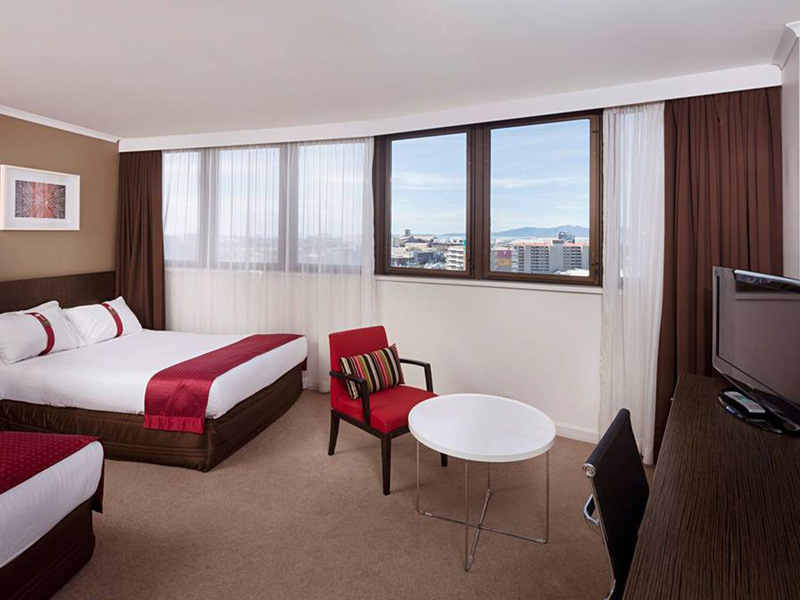 Relax in one of the hotels contemporary 4 star rooms, with a variety of room types available to suit business and leisure guests alike. Many rooms feature spectacular ocean or city views, some with their own private balconies. 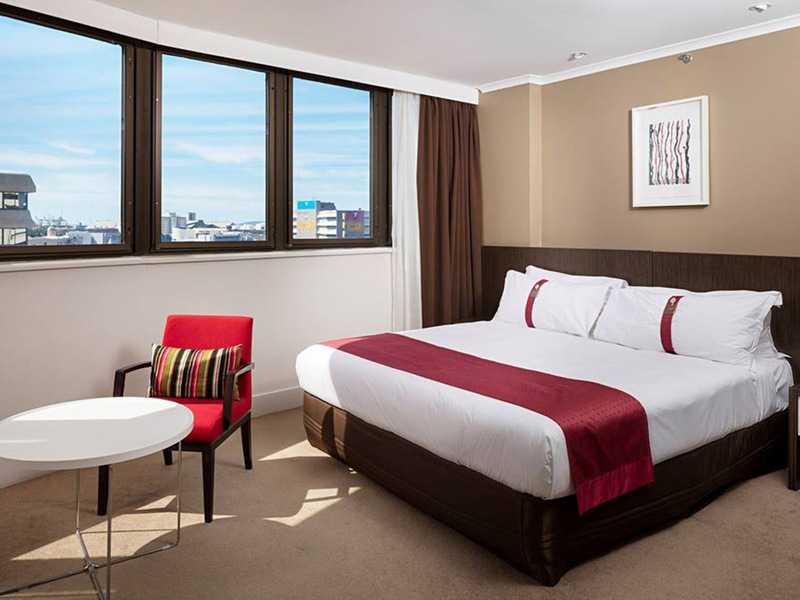 Selected room types offer king beds, spacious living areas and kitchenette facilities. The Sugar Shaker Restaurant is a favourite dining option, pairing the finest quality cuisine and beverages with gracious service, in a relaxed environment. 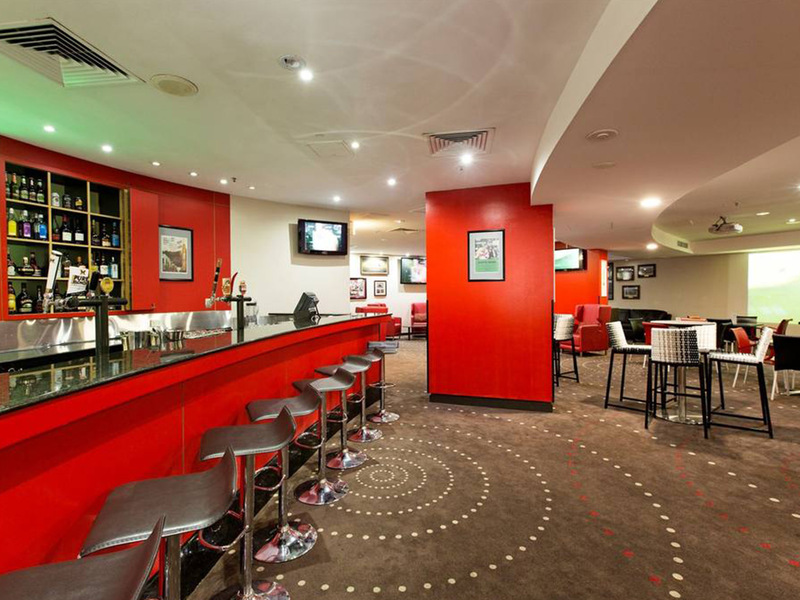 Relax with your favourite drink in the hotel bar after a busy day’s work or sightseeing; open 7 days a week on level 1, adjacent to the restaurant. 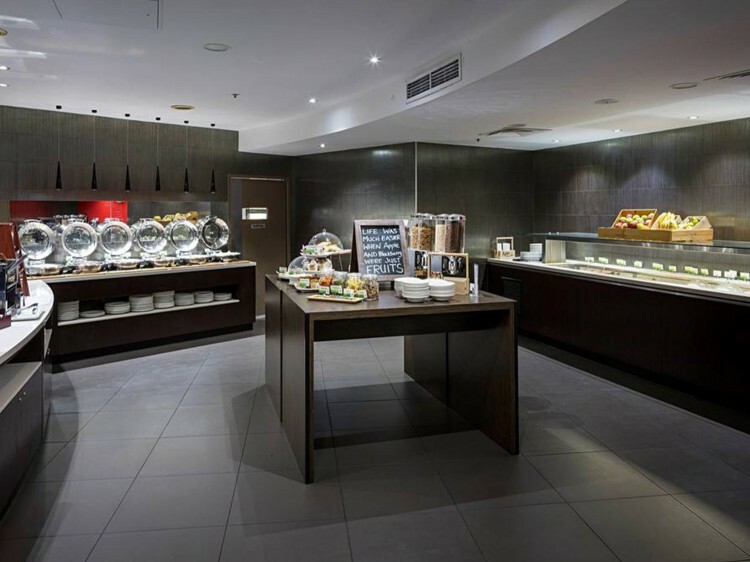 The restaurant offers guests an extensive daily buffet breakfast and a sumptuous a la carte dinner menu, featuring a delicious range of seasonal menu items including a selection of the finest local market-fresh seafood. 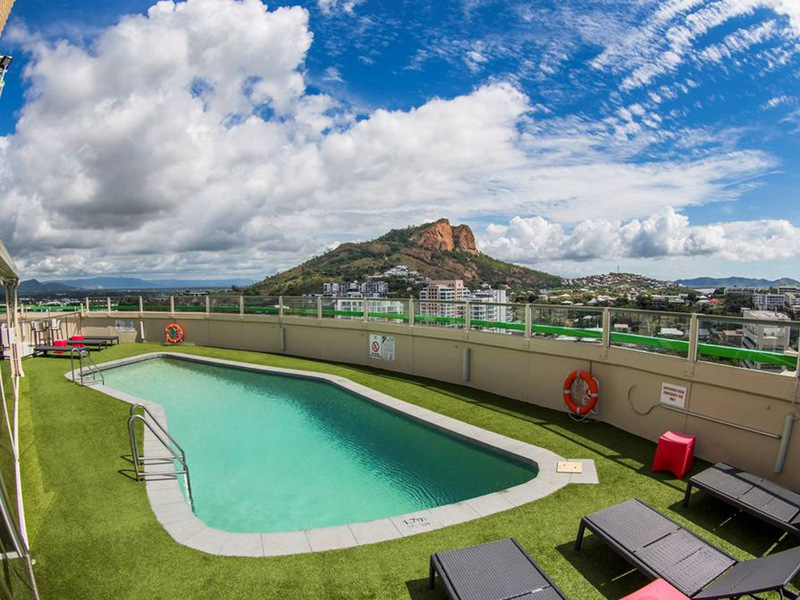 As a hotel guest here, you can enjoy a workout in the well-appointed fitness facility or a relaxing swim in the rooftop pool, boasting stunning views over Townsville and the sea beyond. NOTE: Breakfast is available to prebook an extra charge - Check with our consultants for details. Parking Undercover secure parking is available at a fee.